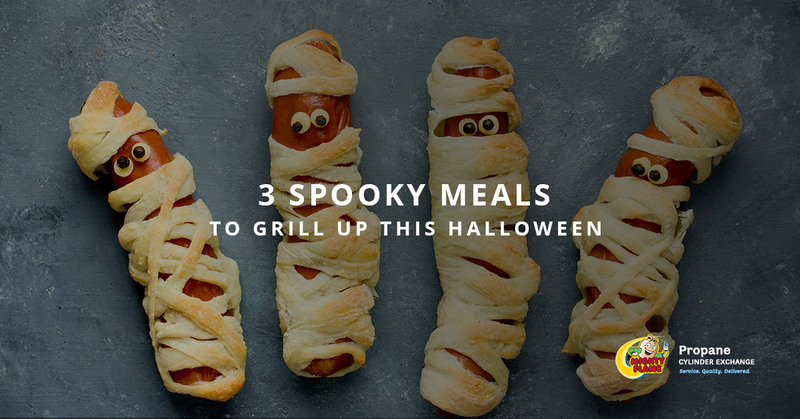 If you’re wondering what to grill tonight, you’re not alone. In many places across the country, we’re existing in the time of year where it’s not quite cool enough to want to stay indoors and not quite hot enough to be walking around in a tee shirt. 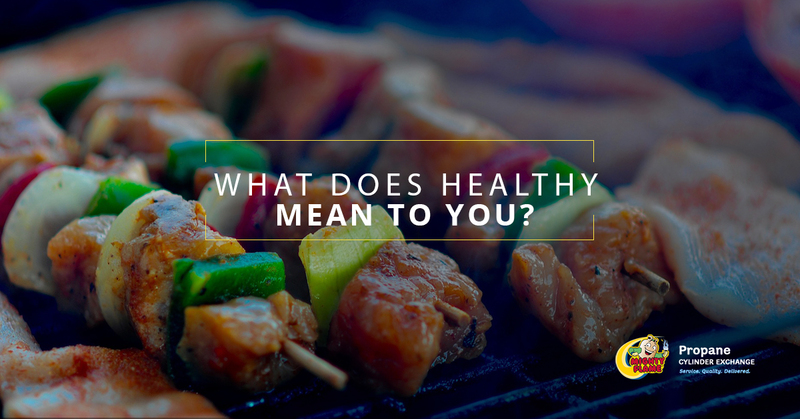 You know what that does mean, however, is that it’s the perfect time of the year to do a little grilling! 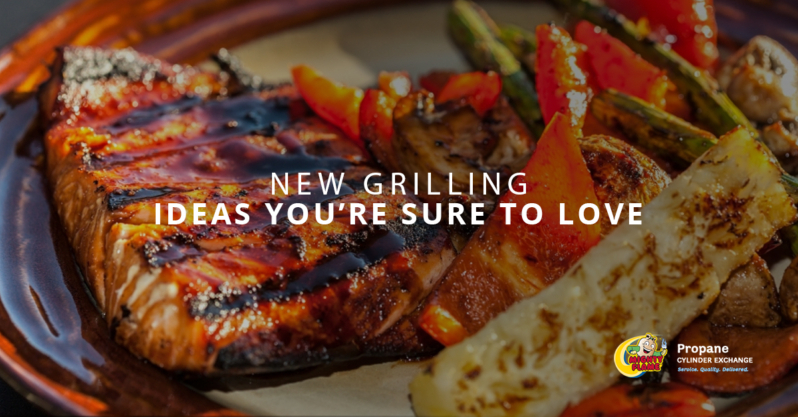 Before you know it, many people out there will be covering up their grills for the winter (although we’re not in that camp, because we’ll be doing plenty of winter grilling this season), but it’s still nice enough right now for people to try out some new grilling ideas. After all, you probably have a handful of delicious fall recipes that you’ve been enjoying for years that could benefit from being tweaked just ever so slightly. 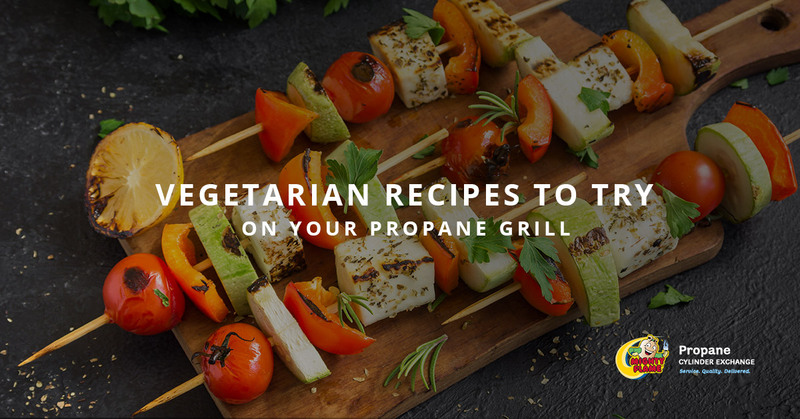 Grilling items adds a whole different level of flavor, so it might be just what you need to break out of the ordinary. 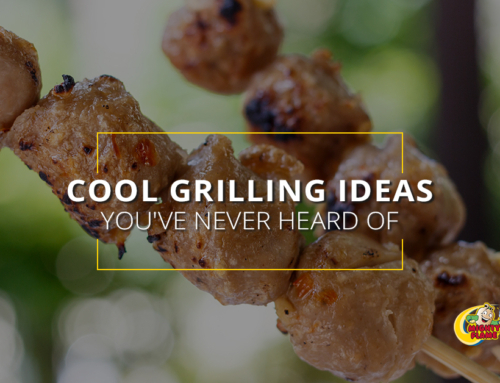 Either way, in today’s post we will be sharing a handful of great new grilling ideas—seasonally appropriate ones, of course!—so keep reading to see what we have to share today. 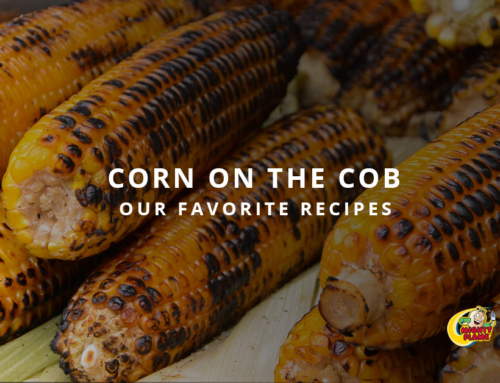 If you have followed along with our blog for any amount of time then you’ve probably seen us share quite a few great recipes from Country Living over the years—each one more delicious than that last. Their recipe for Sweet-and-Smoky Cedar-Planked Grilled Salmon is no exception! 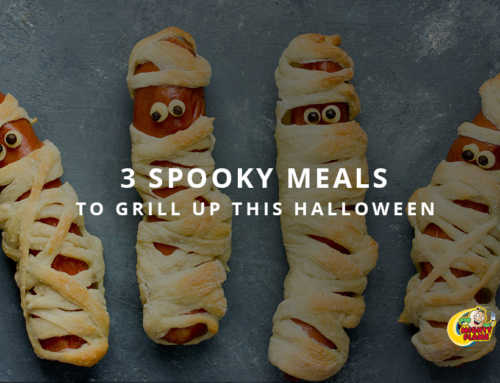 Its combination of brown sugar, smoked paprika, lemon zest, salt and pepper, and of course the cedar plank lead to a wonderful fall meal that’s really hard to beat. Country Living describes the meal as “flavor-packed” and we have to say that we wholeheartedly agree with that assessment. Essentially all you have to do is soak your salmon plank, combine the dry ingredients, rub them onto the flesh side of the salmon, and grill it over medium heat for about half an hour with the lid closed. It’s simple to make, delicious to eat, and goes well with pretty much any side dish from rice to potatoes. In other words, it’s a win/win. Long time readers will also know that we’re big fans of the recipes we find on Food Network. 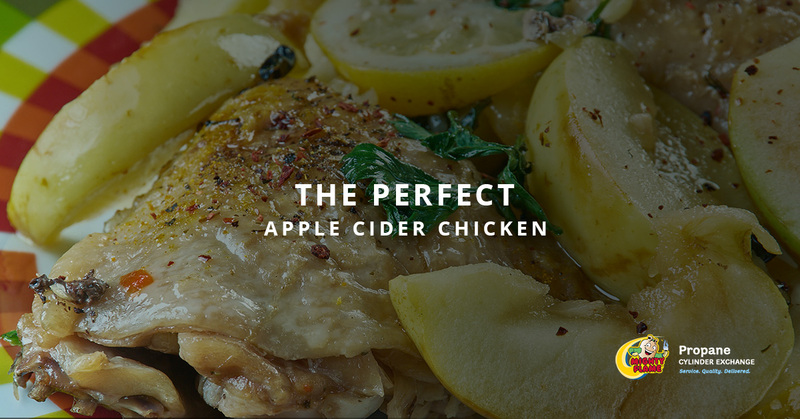 It only makes sense then that we would love their recipe for Honey Mustard Chicken and Apples. The original recipe does call for making this dish in the oven, but with a few tweaks you can get the most out of the flavor department by cooking the chicken on the grill. We’re also advocates of swapping out the chicken thighs for chicken breasts because they’re just a little bit easier to work with for this particular recipe. As of the time of this writing, this dish has five stars based on 51 reviews, and you can put us in the five star camp as well. 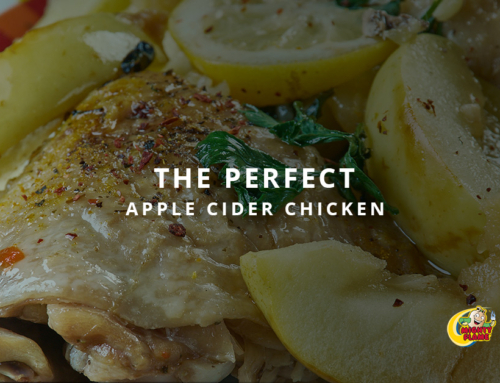 One reviewer notes that it is “simple, tasty, and delicious” while another notes that “it’s a very easy and flavorful dish” because “the apple and mustard definitely makes a good combination.” We fully agree, and we think that it’s the perfect thing to throw on the grill when you’re in the mood for something that is appropriately autumnal. The final recipe that we’d like to share today is from Wholesome Delicious and boy is this dish both of those things! If Grilled Apple Cider Pork Tenderloin sounds like it might be up your alley then we’d implore you to carve out some time to make it for yourself. Apple cider just screams fall, and the way the flavors come together is just about the most wonderful thing you could imagine. It combines a marinade with a rub for maximum flavor (and the marination process does take a day and half which means that you have to plan ahead, but you end up with delicious, tender, juicy meat). After the marinade and rub processes are done, it takes a quick 45 or so minutes on the grill. Sure, there is a bit of prep work, but it’s all easy and simple and the results are incredible. 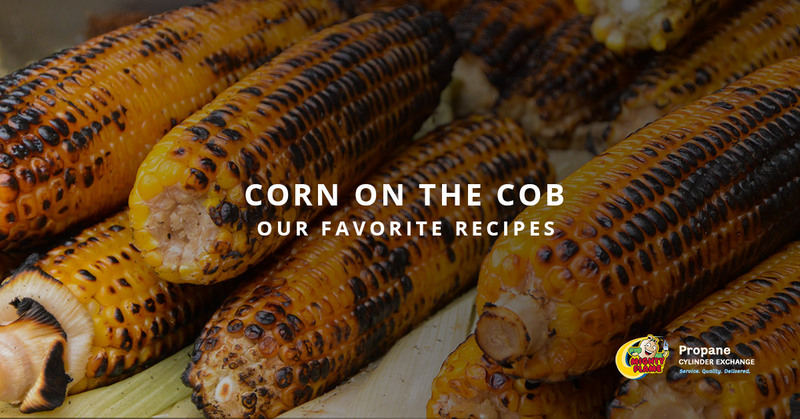 The writer of the recipe notes that “it does not belong to me, but is a recipe that my dad has been making for years.” Trust us when we say that once you try it it will be a go-to for your family for years as well. 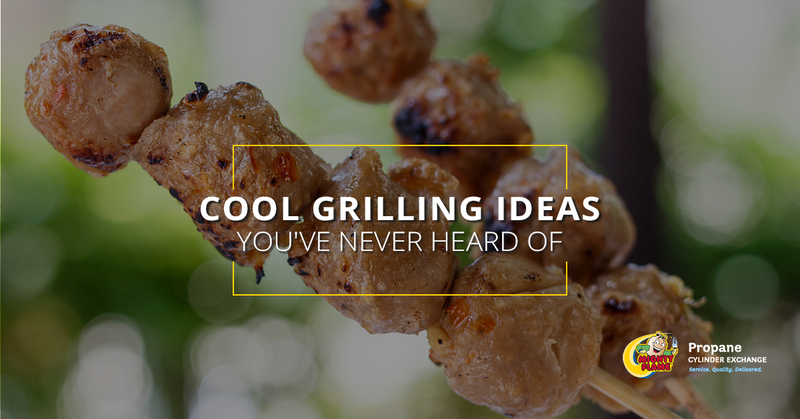 When it comes right down to it, figuring out what to grill tonight can be a massive challenge. Not to worry, however, because the team at Mighty Flame Propane Cylinder Exchange is here to lend a helping hand. 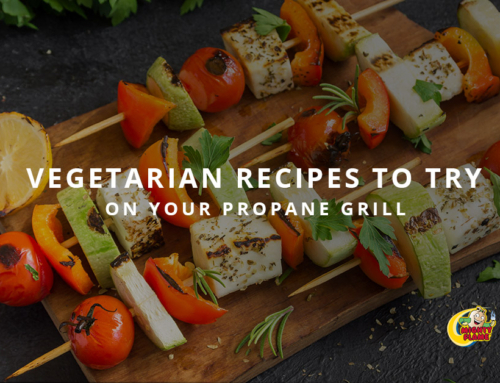 And best of all, not only do we provide you with a great collection of recipes (see our blog archive page), but we also make it easy to buy a propane tank. With plenty of propane tank exchange locations across the country, Mighty Flame is always there for you when you need us the most. So yes, the summer grilling season is gone, but there’s plenty of great fall grilling still to do. Keep your eyes on this space because we’ll be sharing more in the days and weeks ahead to help you transition into what just might become your new favorite grilling season. Until next time, friends! 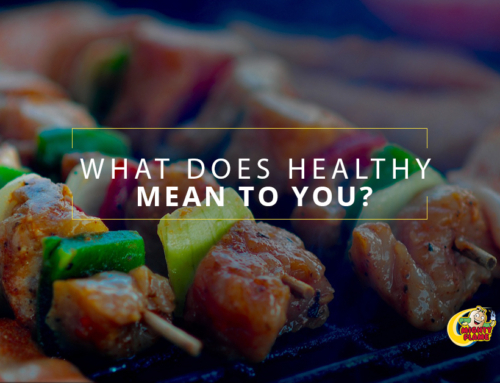 August 31st, 2018 | Comments Off on What Does Healthy Grilling Mean to You?